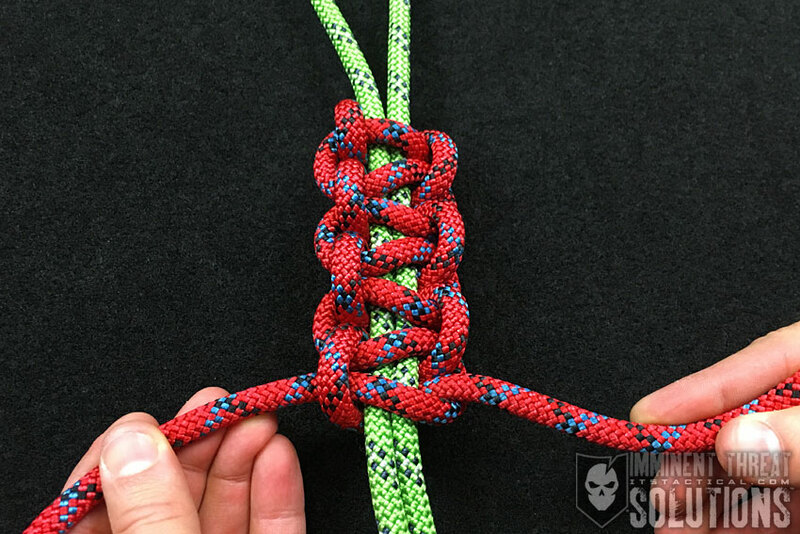 On today’s Knot of the Week we’re continuing our Decorative Knots with the Turk’s Head. The Turk’s Head is a Decorative Knot that has so many different versions, books have been written just on this family of knots. They can literally be used for nearly any type of decorative knot project you can think of. The most common use of a Turk’s Head in the Military is it’s use on presentation paddles. 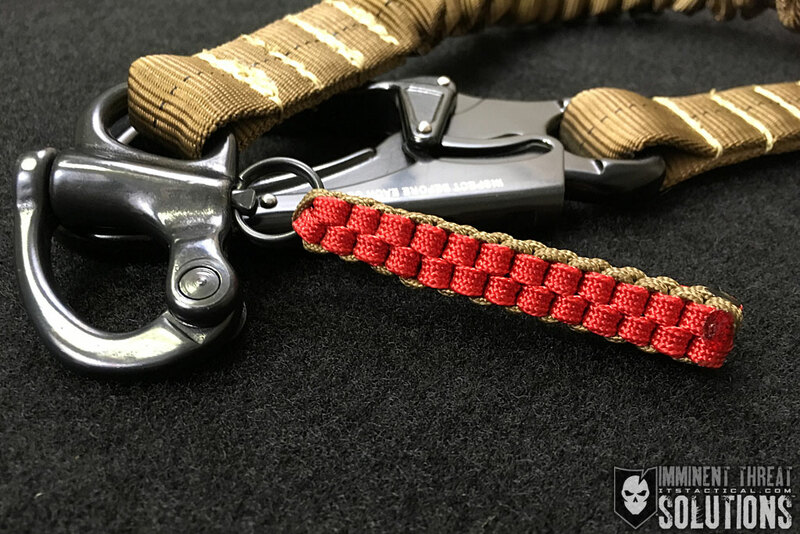 This is definitely one of the more involved knots we’ve showcased here on ITS Tactical, but we’ve tried to make the video explanation as simple as possible. 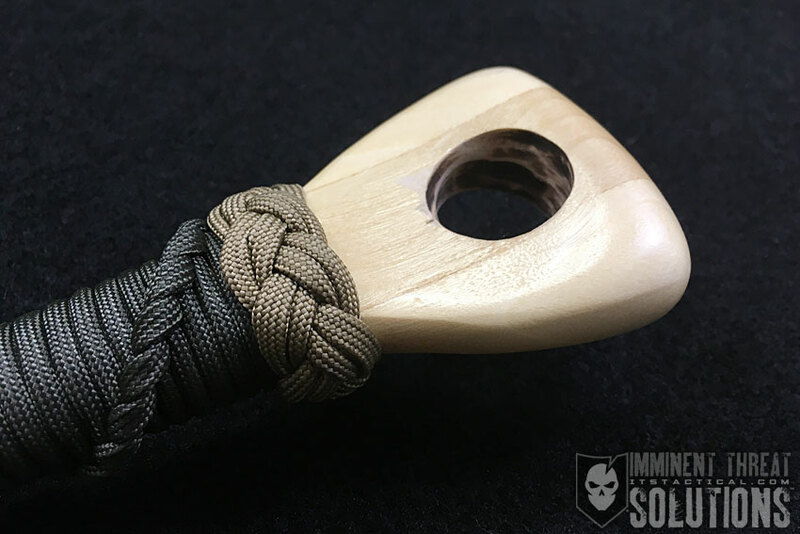 As a whole, the Turk’s Head is not a difficult knot, but if you don’t get the initial steps exactly right, or loose your place while tracing the line through, it’s easy to get frustrated. (Strength: 5/Secure: 4/Stability: 3/Difficulty: 4) See below for what these ratings mean.